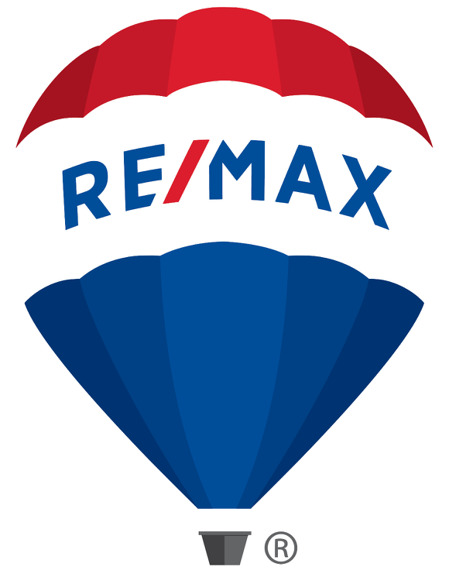 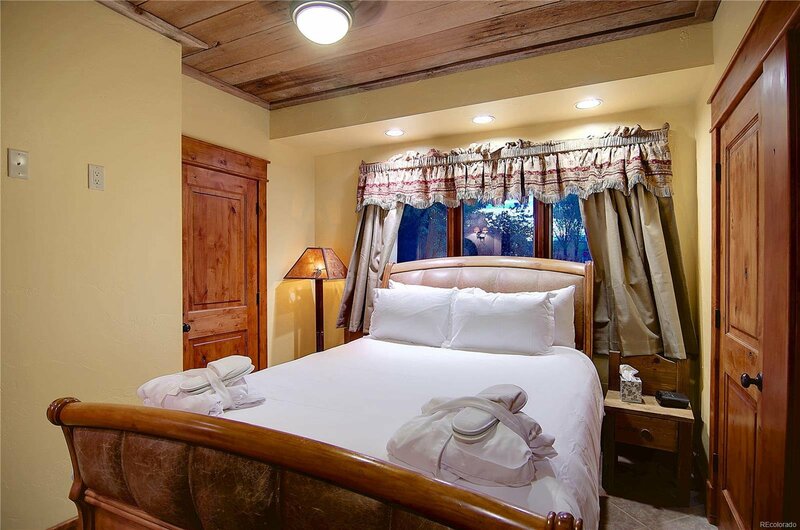 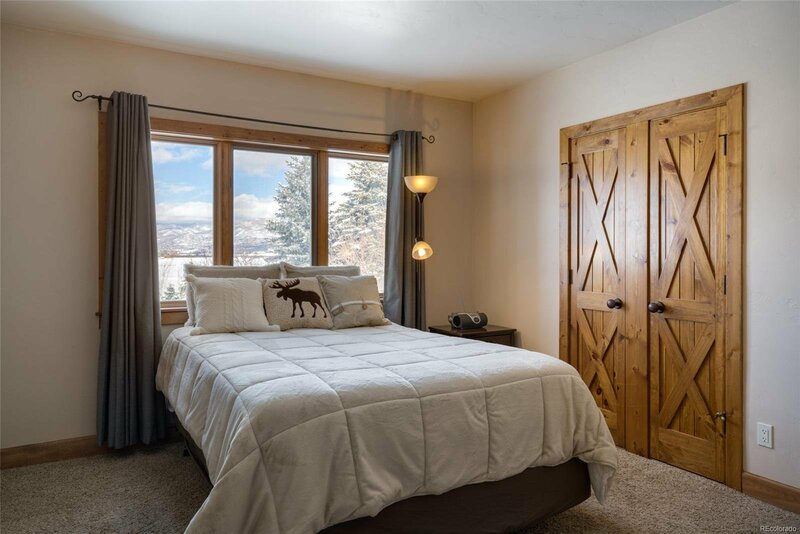 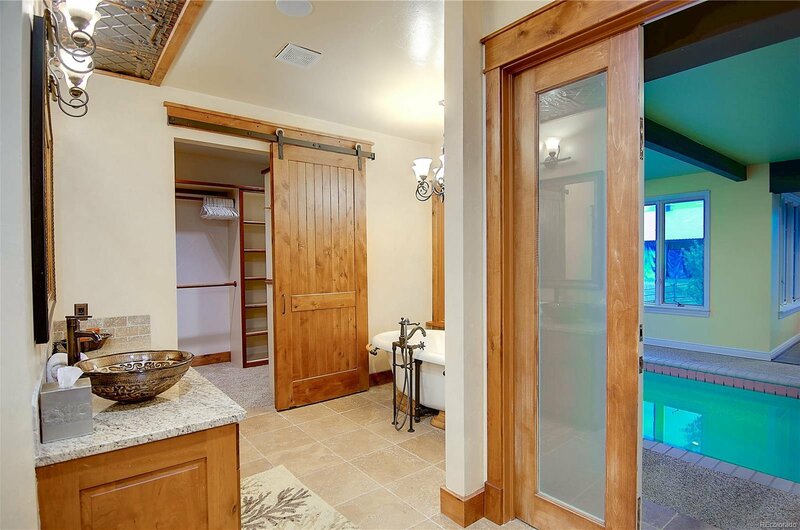 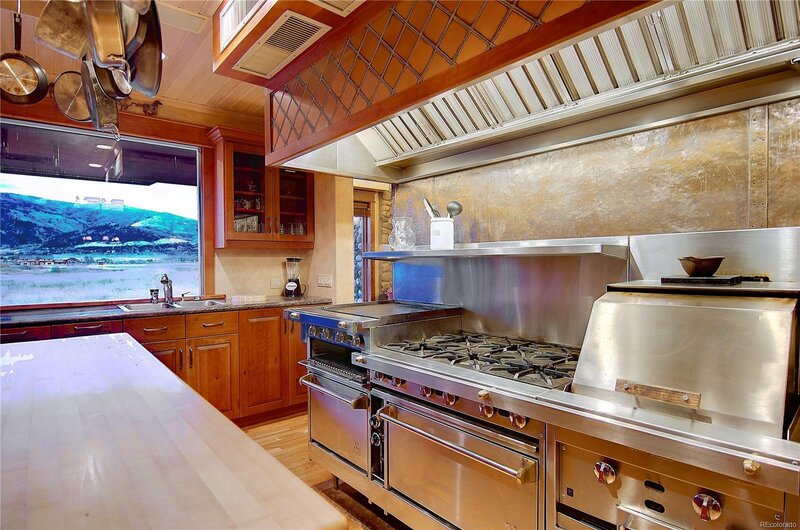 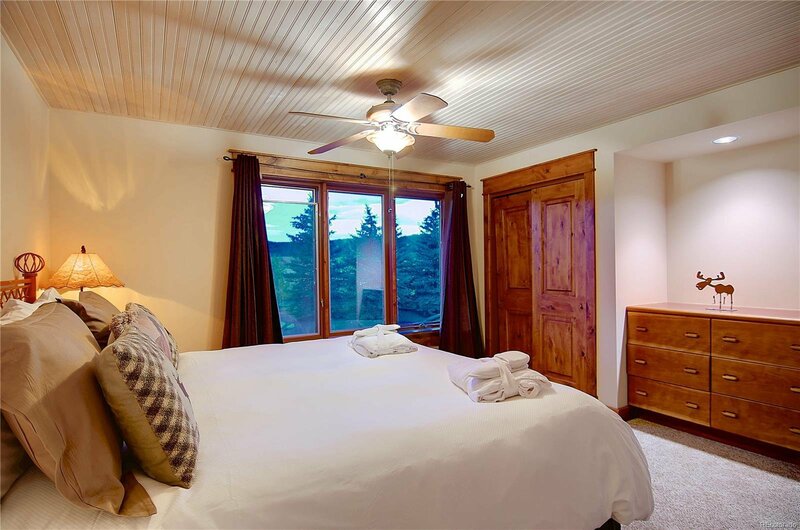 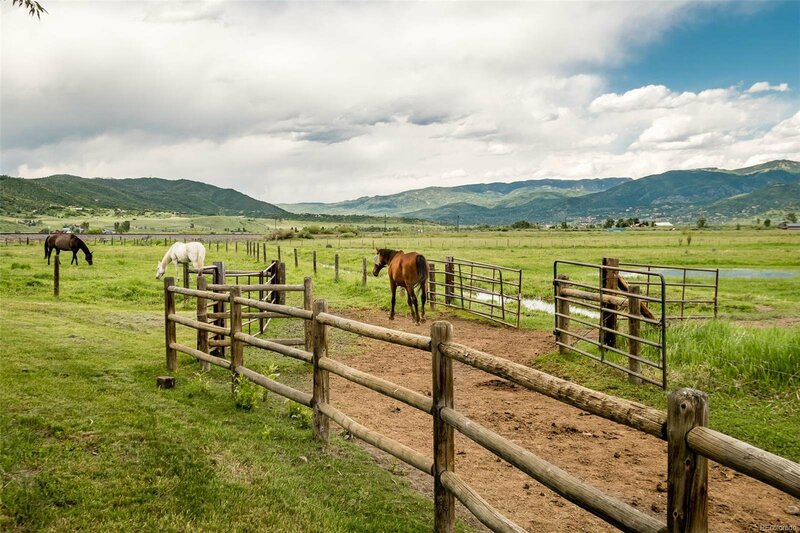 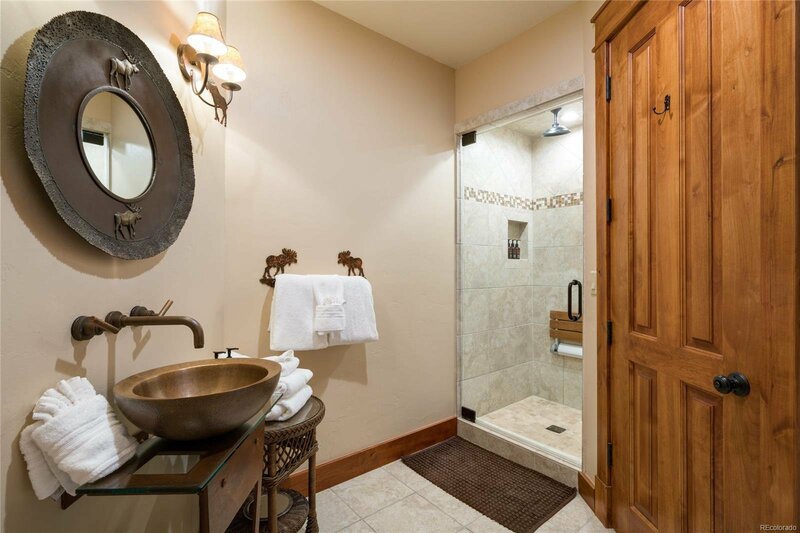 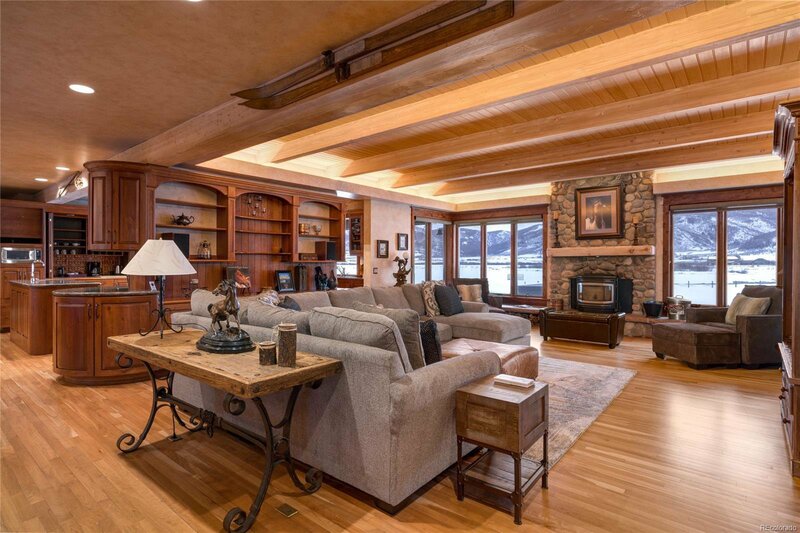 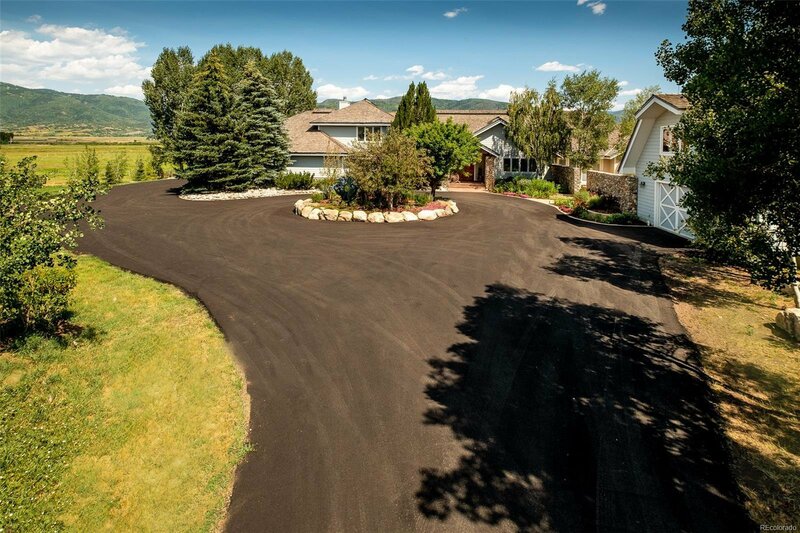 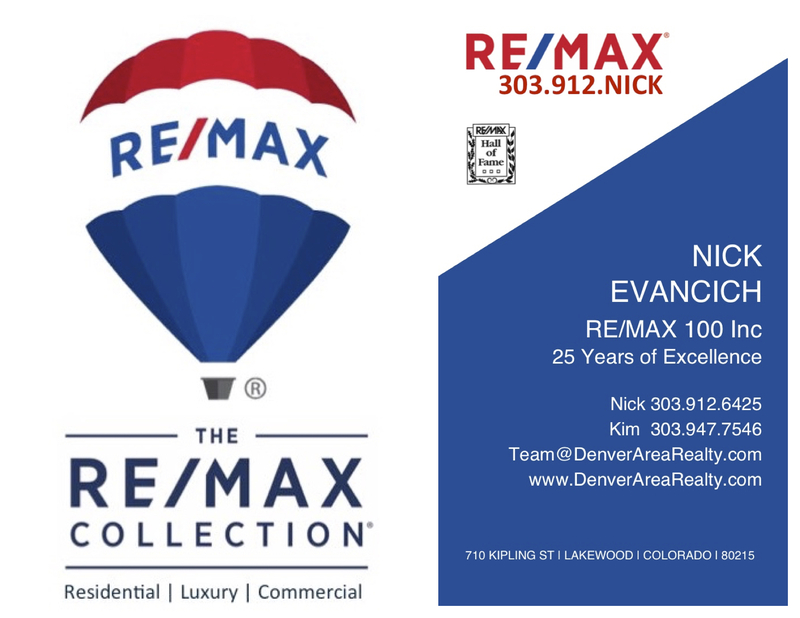 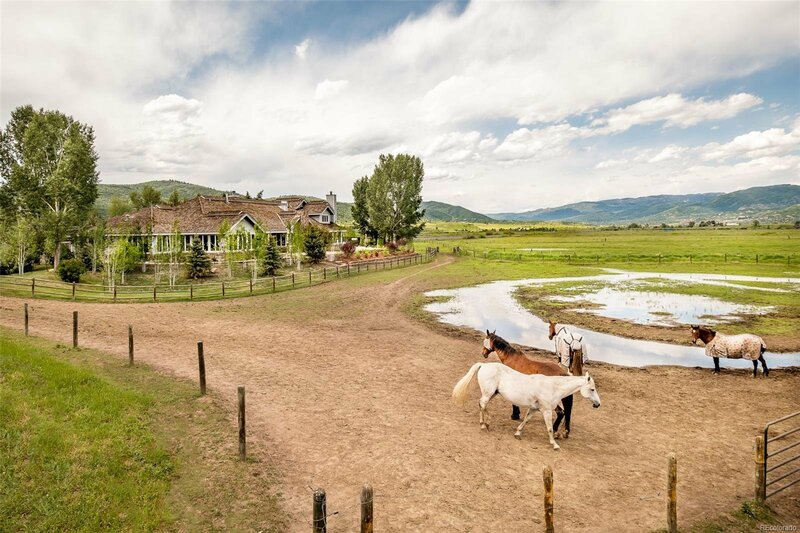 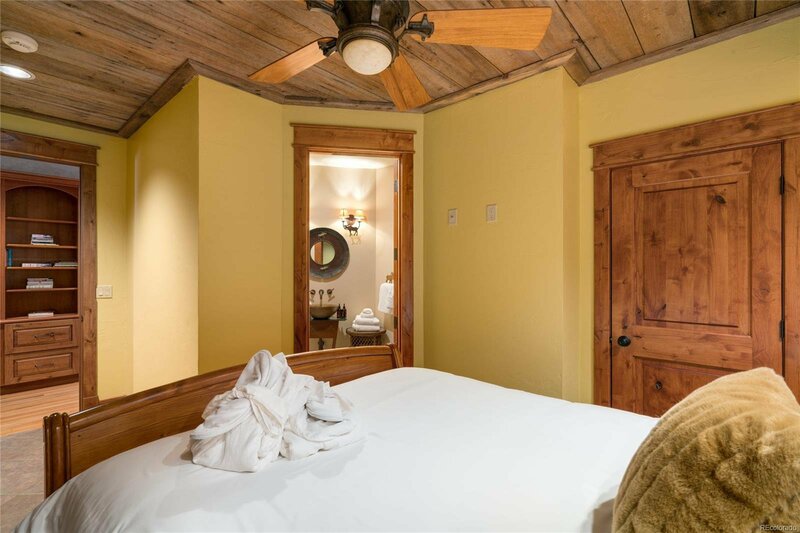 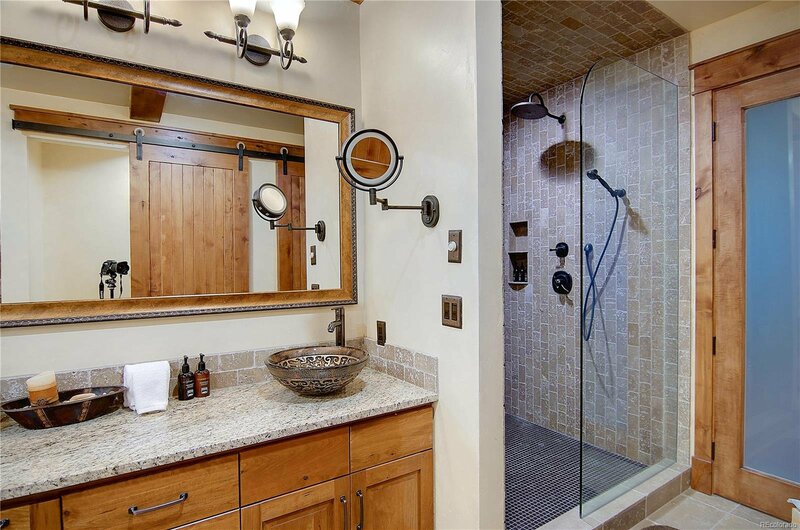 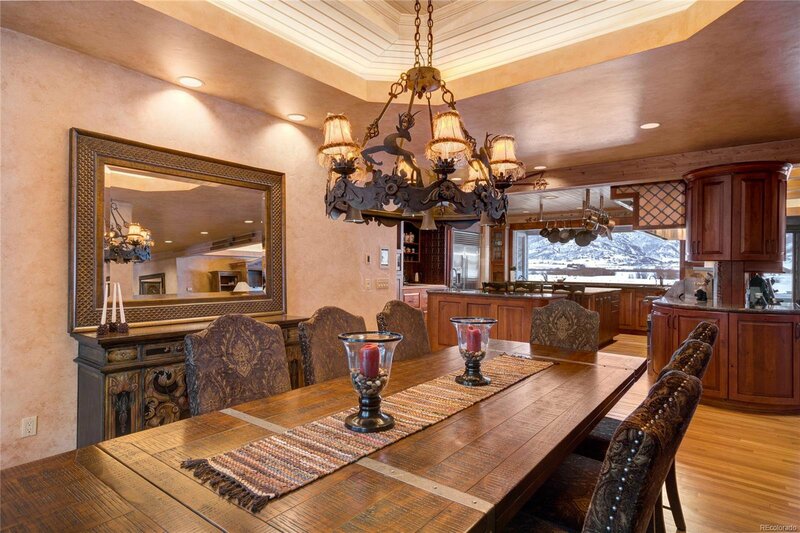 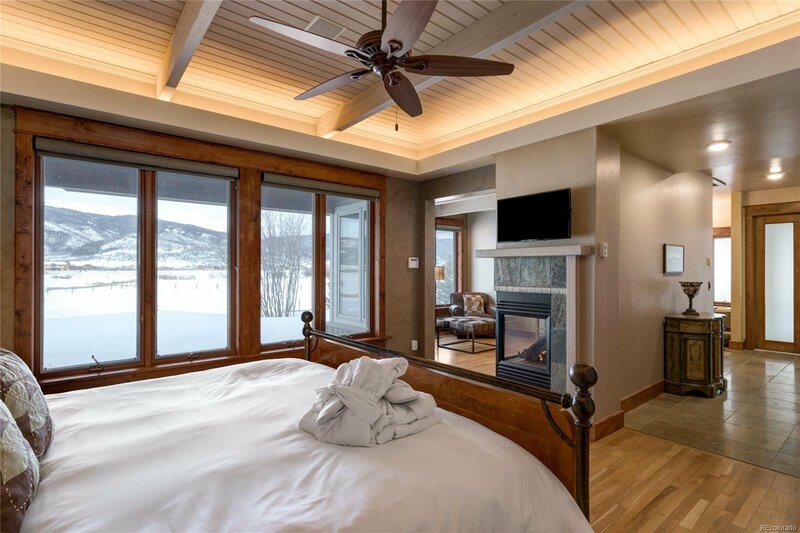 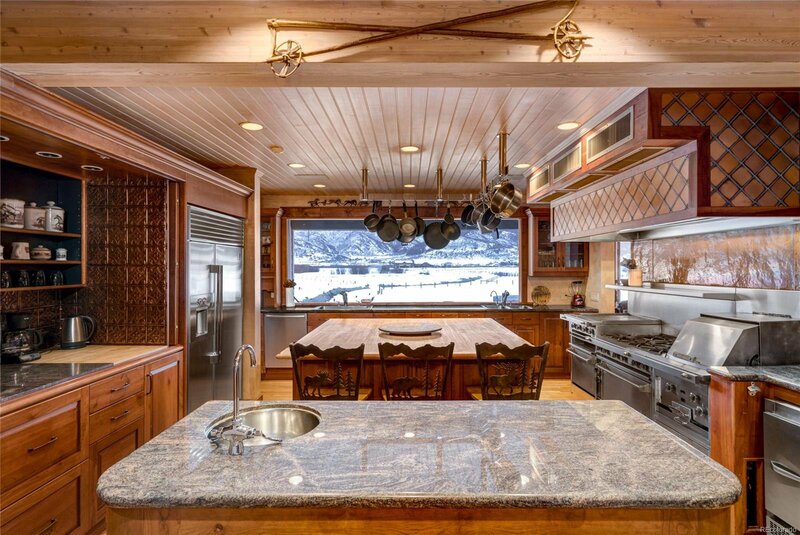 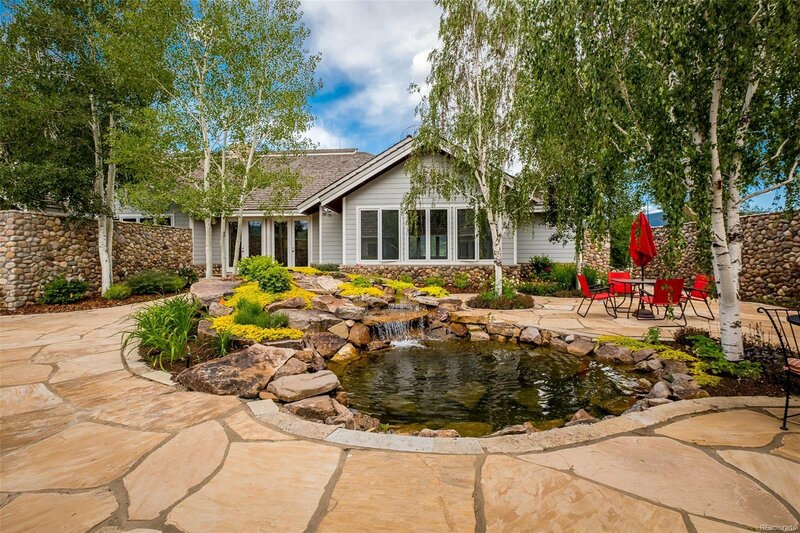 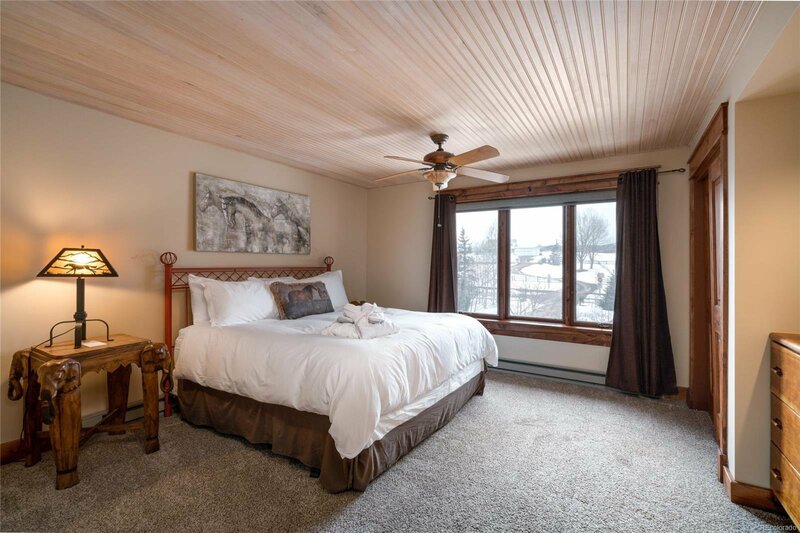 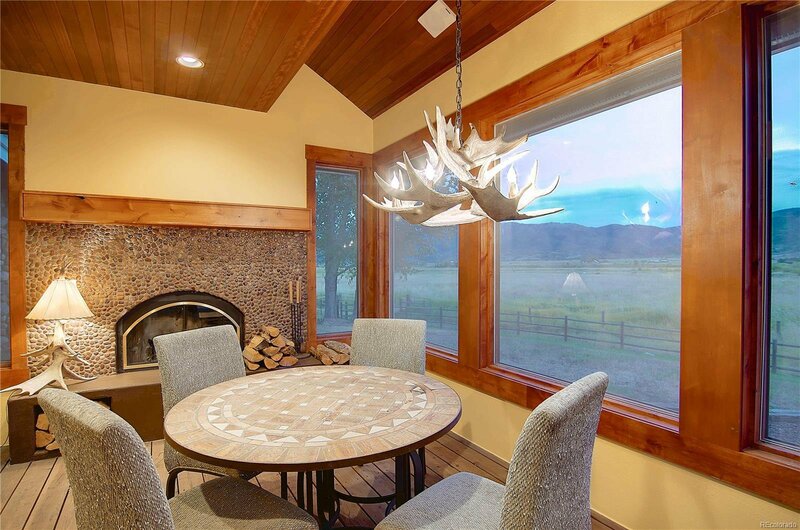 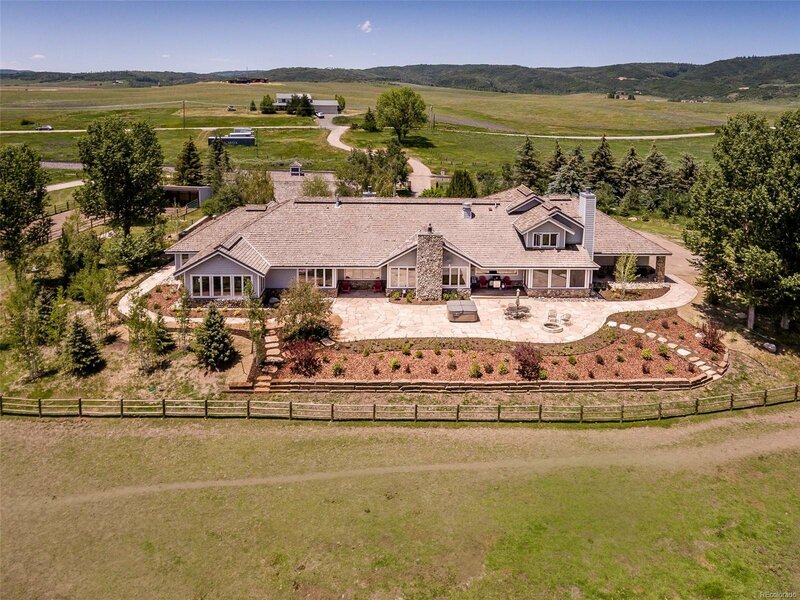 Flowing Waters Ranch-West is located in the coveted south valley of Steamboat Springs, approximately six miles from the world-class ski resort and less than that to two of three, championship golf courses. 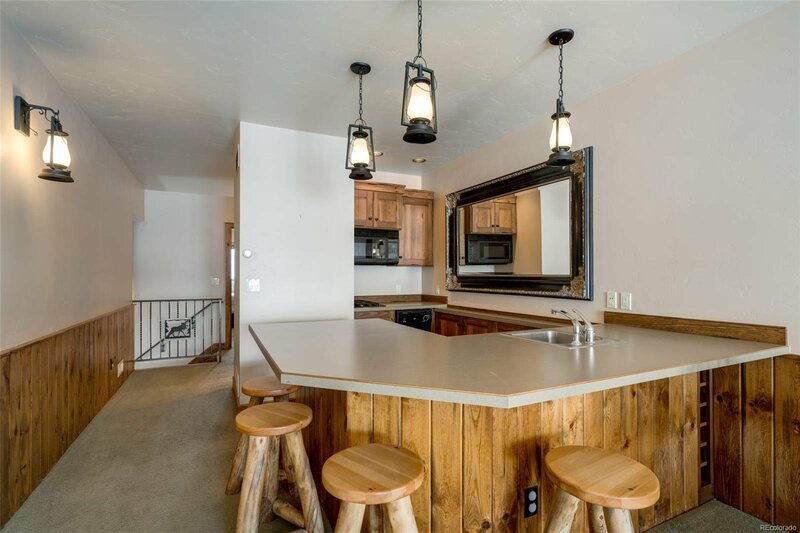 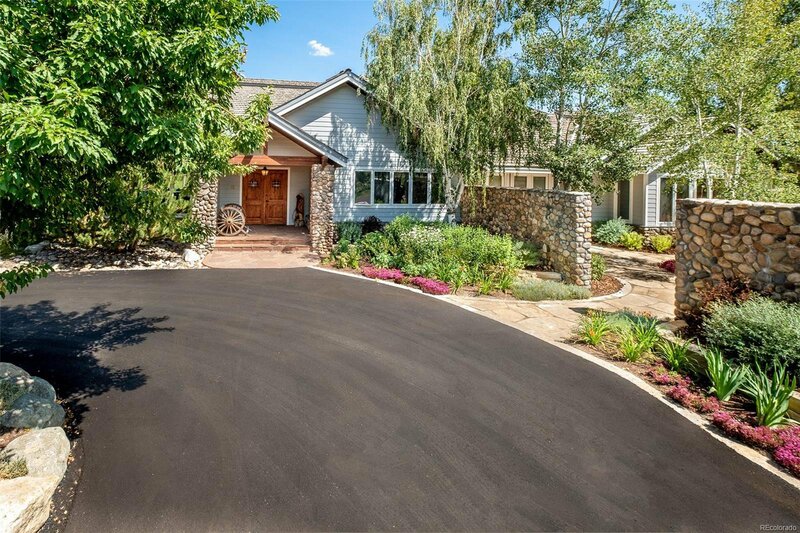 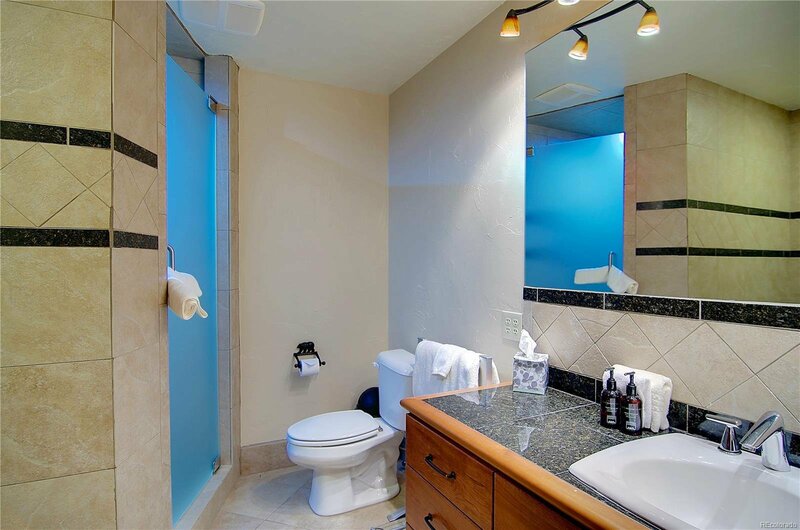 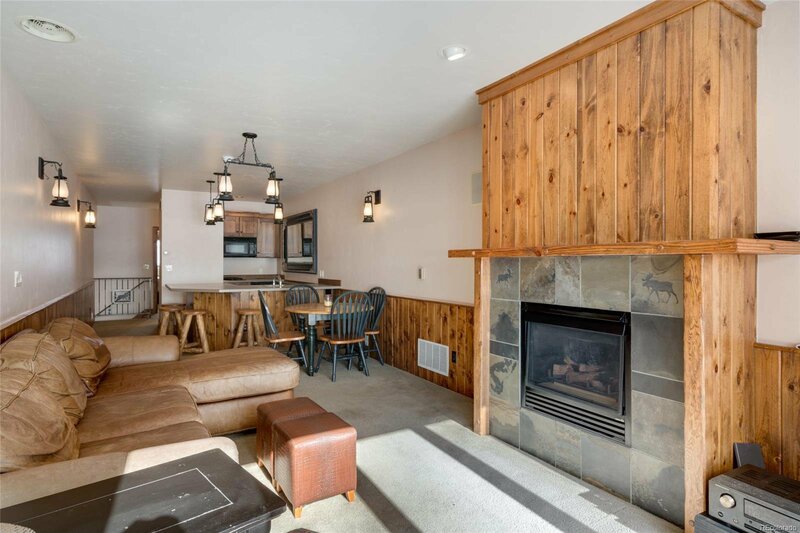 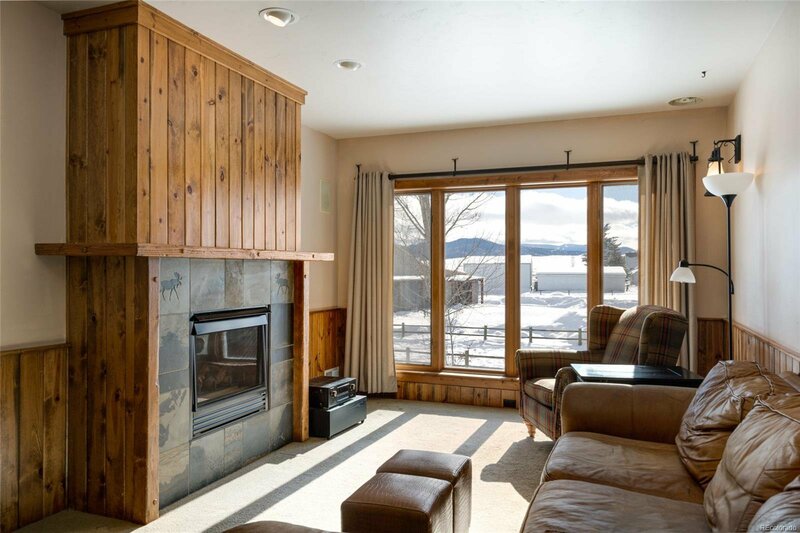 This magnificent 4BD/3BA ranch-style home with detached 1BD/1BA caretaker unit has five-car garage capacity and is highlighted by its prominent ski mountain views, extravagant landscaping and unparalled amenities. 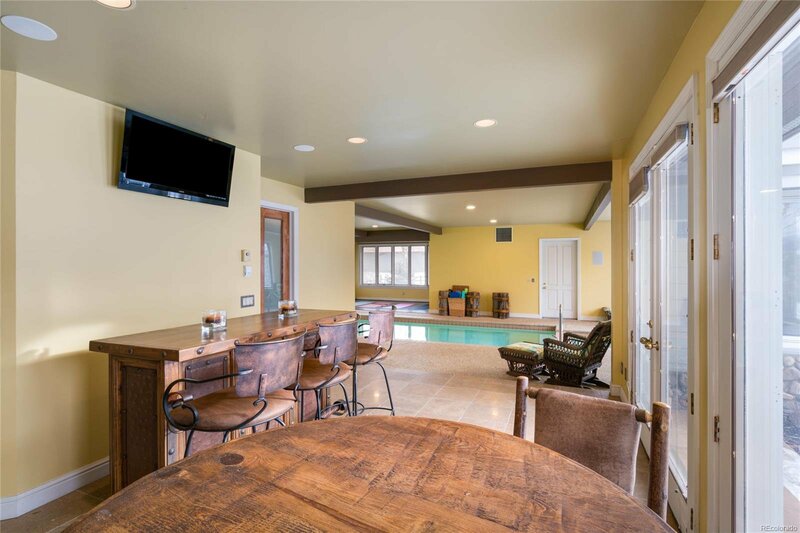 The 50+ acre property is a recreational paradise both inside and out with the indoor pool, media room, indoor/outdoor hot tubs and firepit. 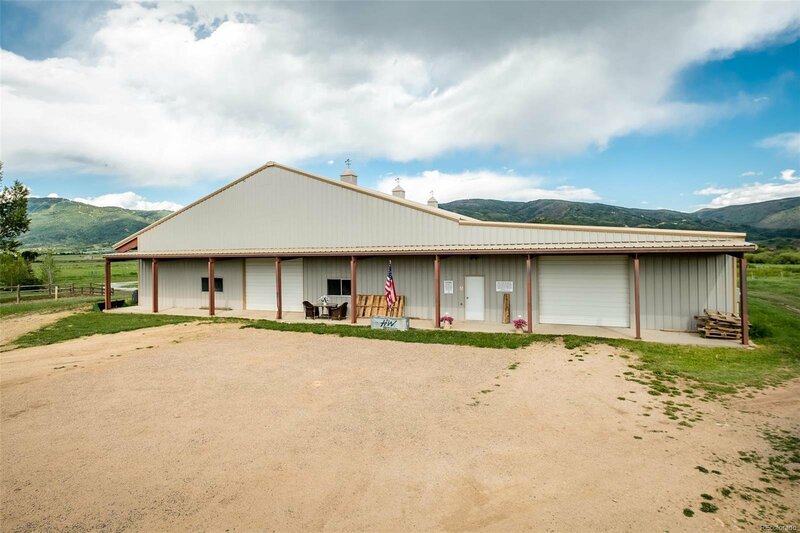 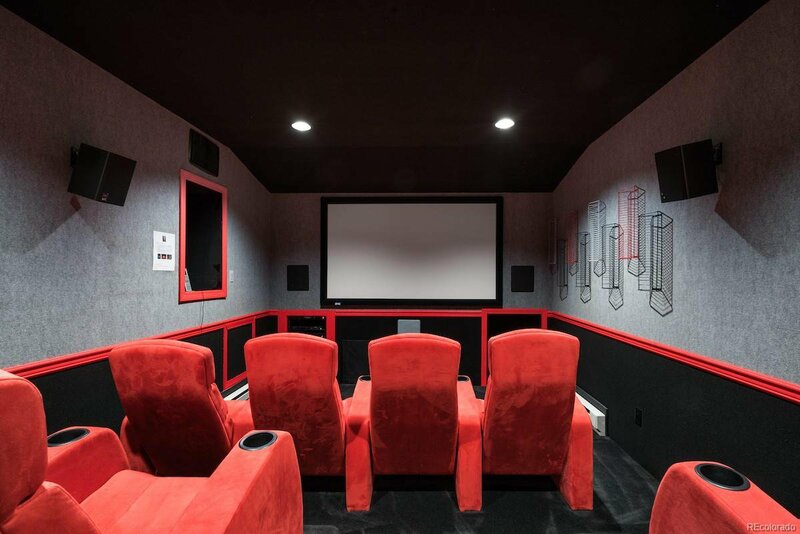 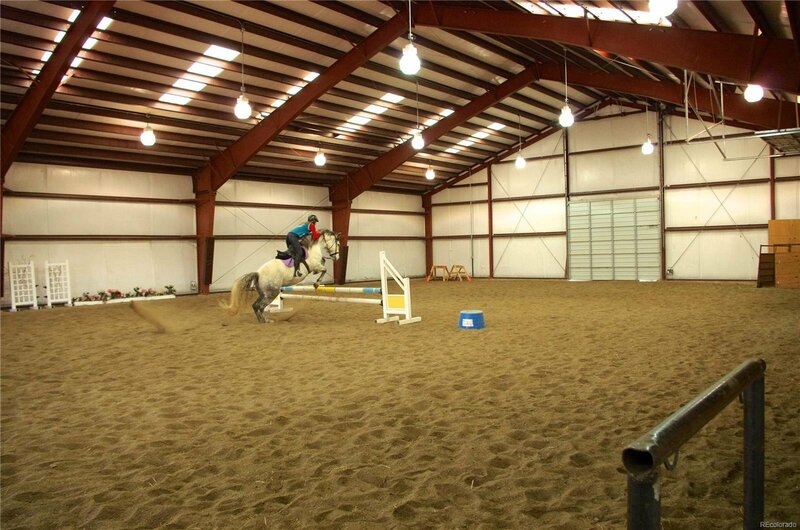 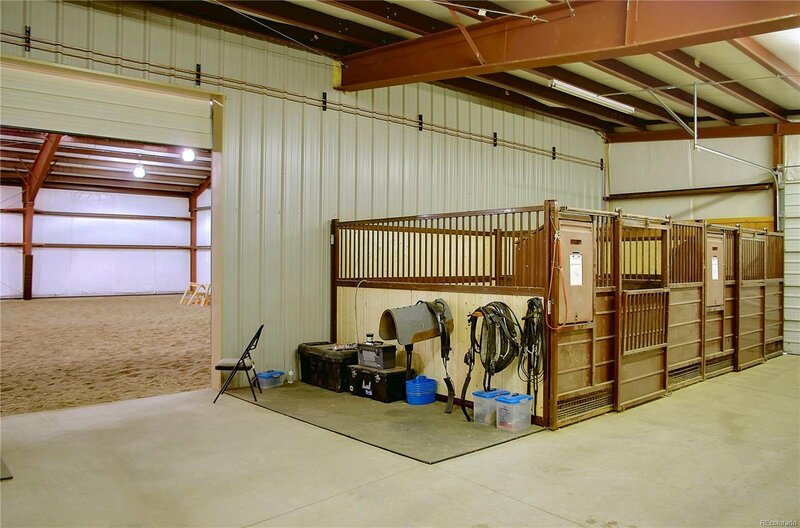 An elaborate equestrian facility includes a riding arena, 6+ stalls, tack & viewing room with a bar. 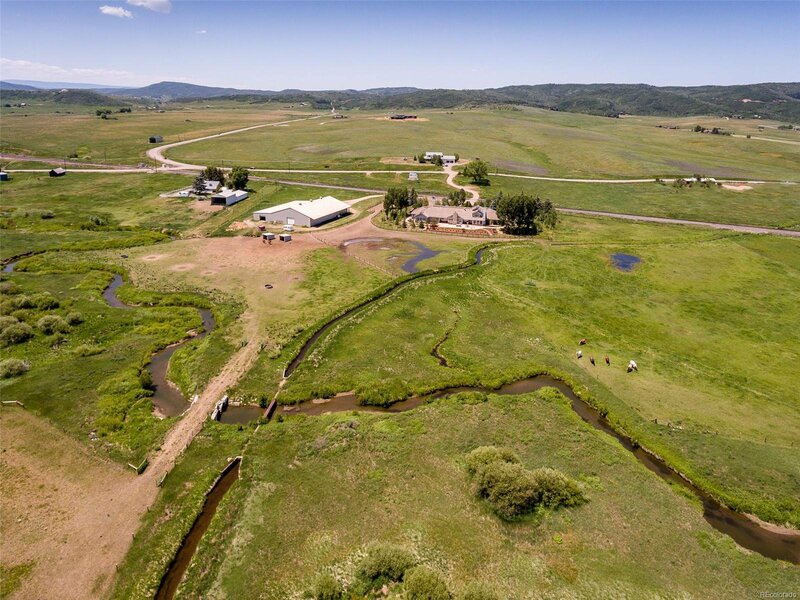 Owners and a neighboring property made extensive improvements to enhance the fly-fishing habitat of their stretch of the Yampa River, making their private access of approximately ¾ mile of the river a surreal fishing experience. 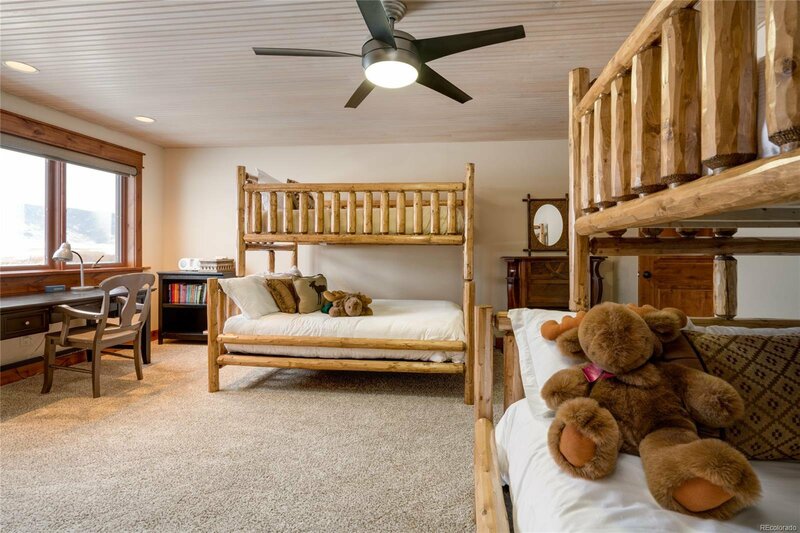 With no HOA, parking your toys is no problem! 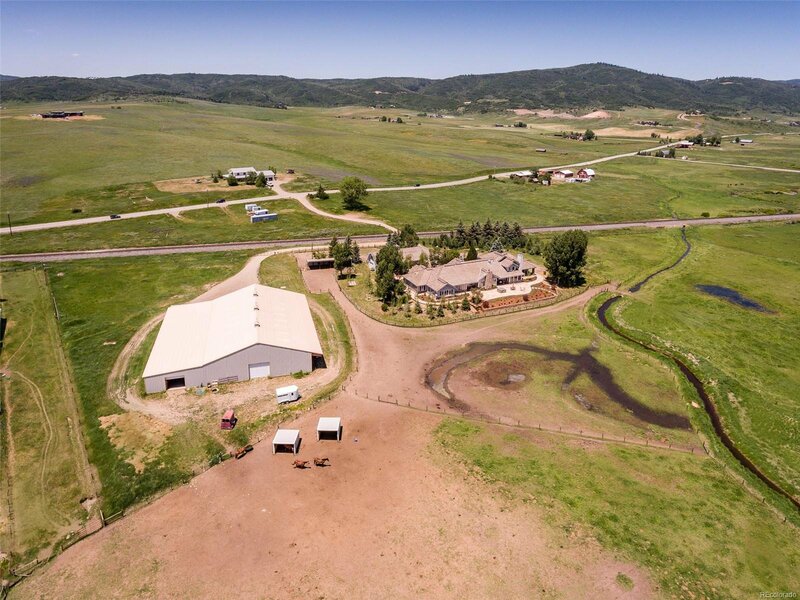 For all the details visit FlowingWatersRanch-West.com.